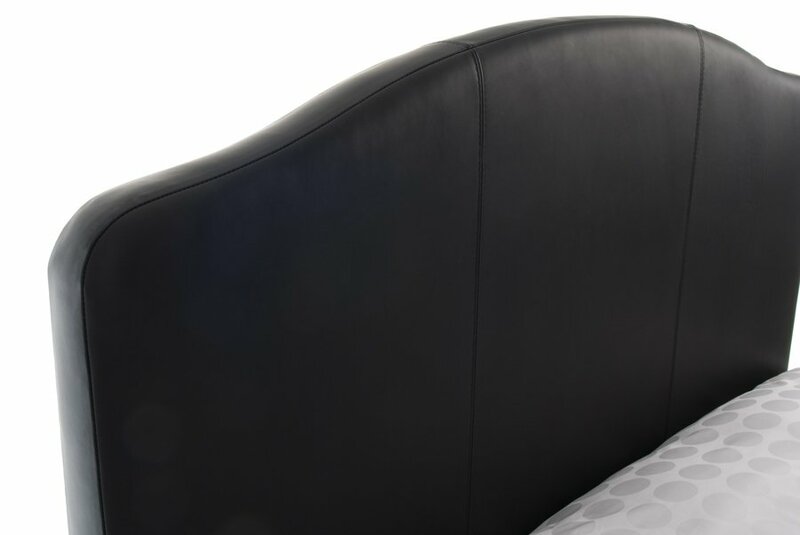 The Curvy Classic is our second revision to the popular and original Classic leather headboard. A customer approached us about how we could change the standard shape to give it some curves. After a few discussions and photos being sent to us, we redesigned the top edge to give it lovely sweeping curves down both sides. Adding this contour brings a whole new dimension to the existing design that is sure to appeal to many. 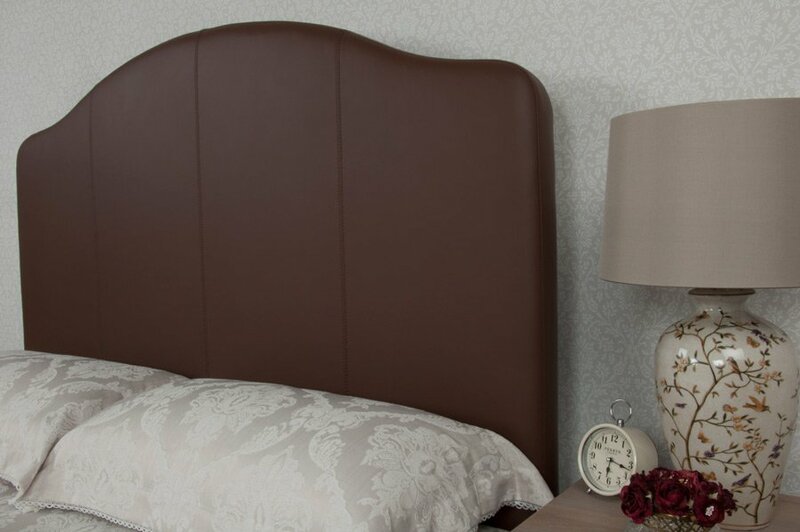 The height of this headboard is taken from the top in the centre, with the sides about 15cm lower. 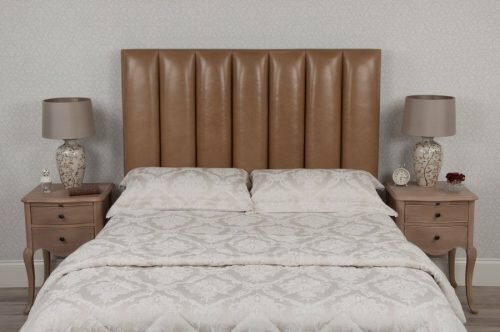 After searching locally for a leather headboard I had all but given up as all I could find was faux leather. 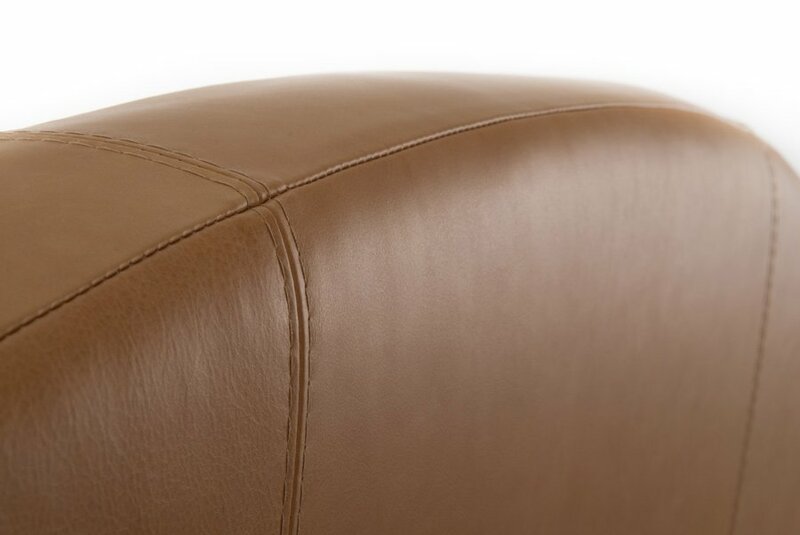 A local furniture shop recommended I look at the Love Leather website and I am so glad I did. First off, for a small fee, they sent a number of samples with the promise of the sample fee being returned if we placed an order. 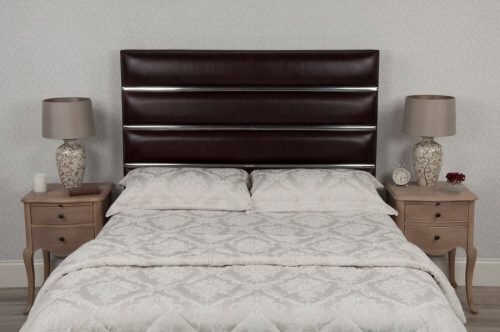 We chose our leather and within a week or two our lovely leather king size head board arrived. 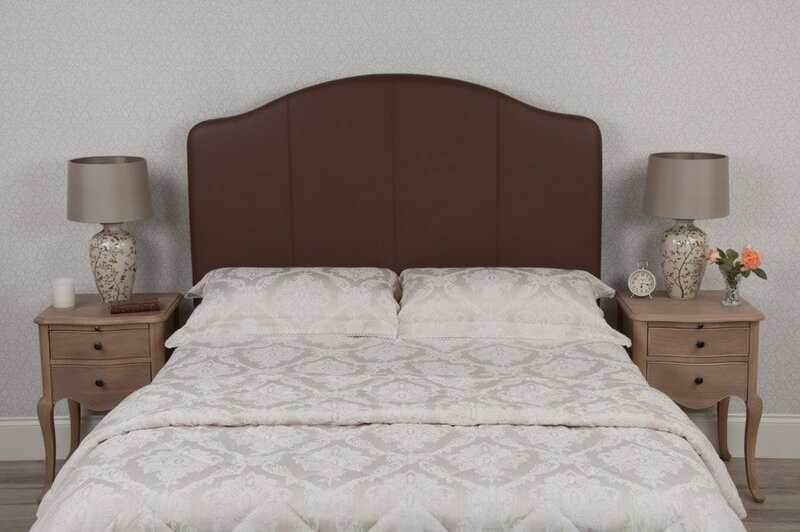 It is in one of our guest bedrooms and really looks the part. I am sure the Tourist Board inspector will be impressed with it when he visits us tomorrow. I am delighted to have found this company who were so very helpful along the way. 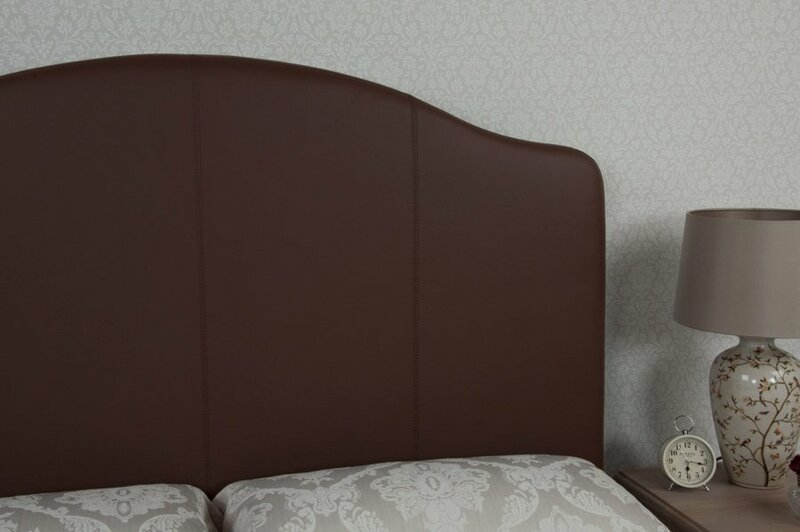 The headboard was very well packaged with the necessary struts and full instructions. Thank you very much for the lovely quality and excellent service.